#every90minutes is launching a series of karaoke events to benefit ALS research. If you want to showcase your best Dolly Parton or BSB performance, or just watch others, Sing Your ALS Off is a great way to learn about ALS and help find a cure! Wine and light fare are included in your ticket price. Beer is available for purchase at the venue. Free food, singing, 50/50, silent auction, donations accepted for beer, wine, and soda. Sponsored by Weidel Realtors. 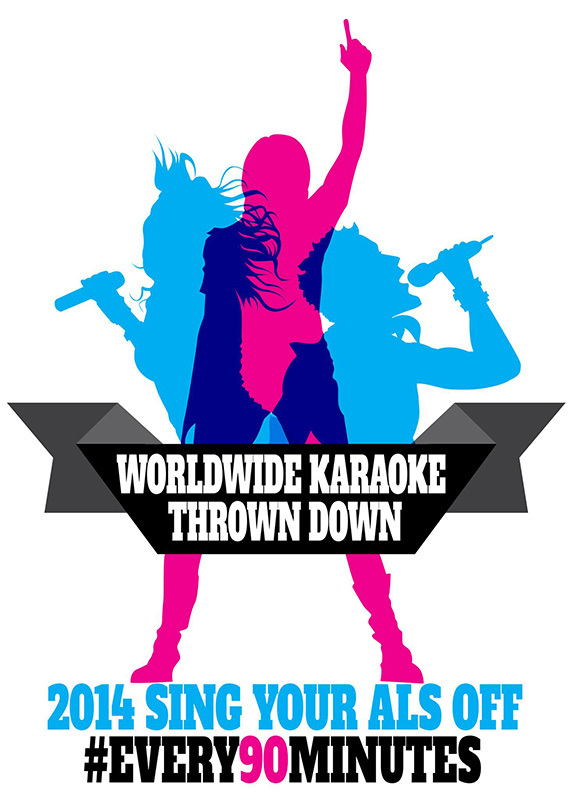 Wear your best costume, this is a karaoke costume party! !